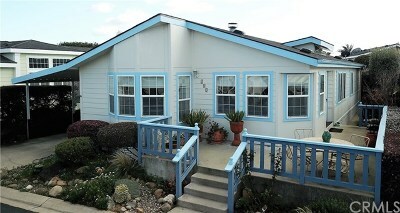 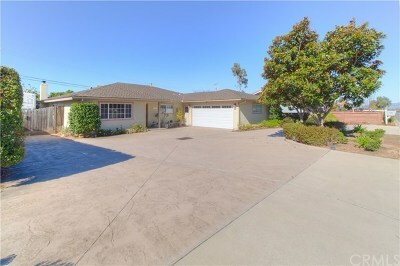 Please find real estate and homes for sale in the Cypress Ridge Golf Course Community - Arroyo Grande California. 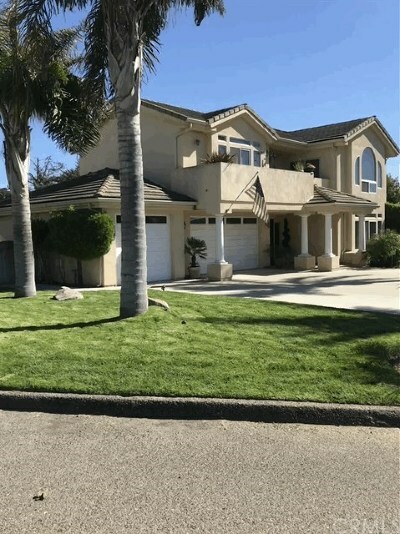 San Luis Obispo Realty - Contact Us if you need assistance in finding real estate and homes for sale in Arroyo Grande or the golf course community of Cypress Ridge. 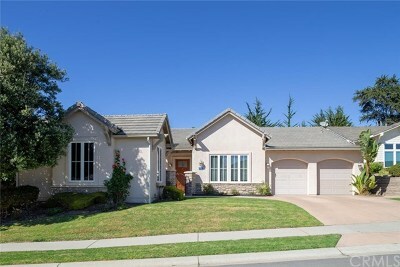 See all homes for sale below.